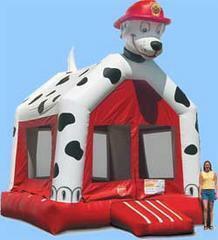 This is a great inflatable for lovers of dalmation dogs and firefighters. 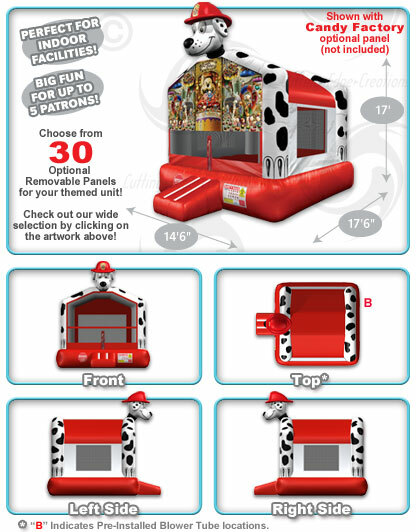 A great unit for fire safety events, church events, school events, or a back yard party. There will be plenty of fun to be had in this great inflatable. Order this item today!! !